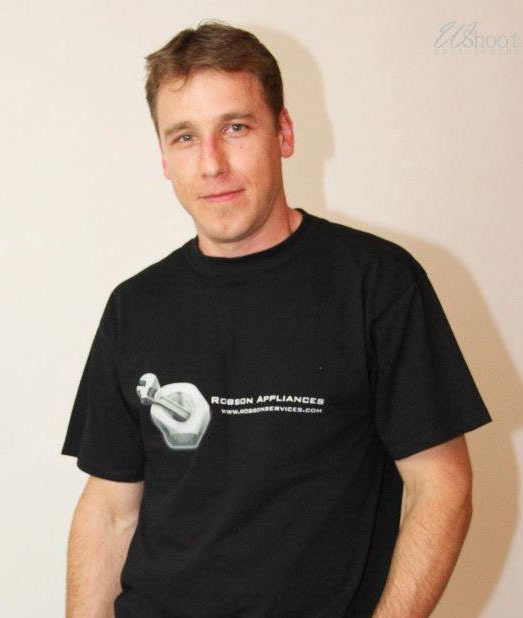 We are a professional service business ready to assist you in your home appliance repair, delivery and installation. We service in South Orange County area and our goal is to provide complete satisfaction to every customer, while providing honest, kind, and highest quality service possible at affordable rates. Our technician has over 10 years experience and he has his backgroud checked by Whirlpool and Maytag. He is factory-trained, insured, licensed, receives continuing education and training to provide our customers the highest level of professional appliance repair service possible. We look forward to welcoming you as a customer and being your preferred source for home appliance service in the future.